The word describes a sovereign entity that simply doesn’t exist. 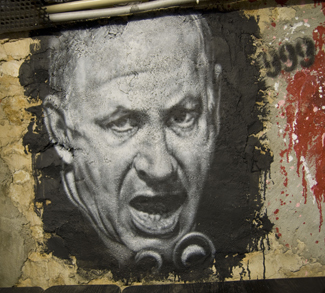 Is Netanyahu Quietly Becoming Israel’s Dictator-in-Chief? Amid the chaos and mudslinging that typifies the day-to-day rhythm of Israeli politics, few have batted an eyelid at the latest shift in power dynamics within the cabinet. Some fear that a new settlement law in Israel could serve as legal precedent for expelling Palestinians from the West Bank. What if Donald Trump Ends Up a Trojan Horse for Israel? 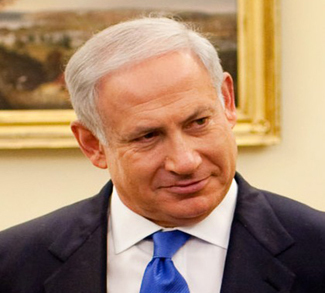 Israel’s right-wing parties have been celebrating Donald Trump’s victory, but there could be some very negative long-term implications arising from this new direction in US-Israel relations.